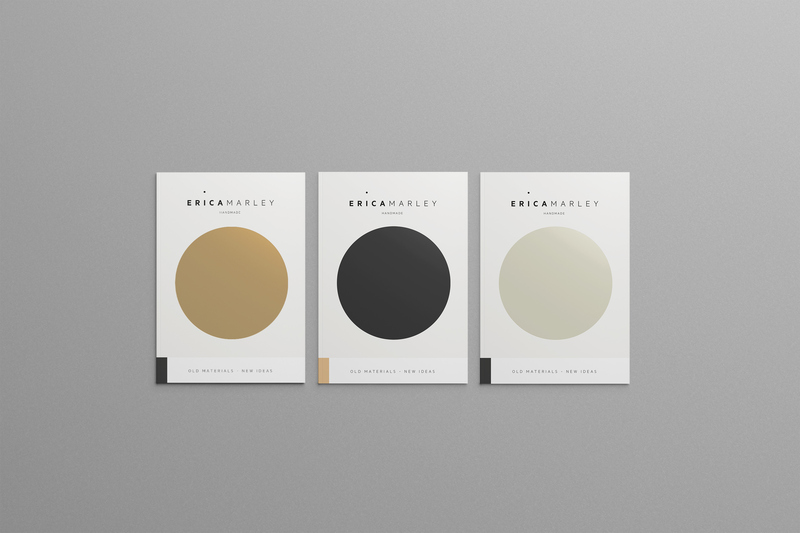 Erica Marley makes lamps from natural, high quality material she finds at flea markets and second hand stores. 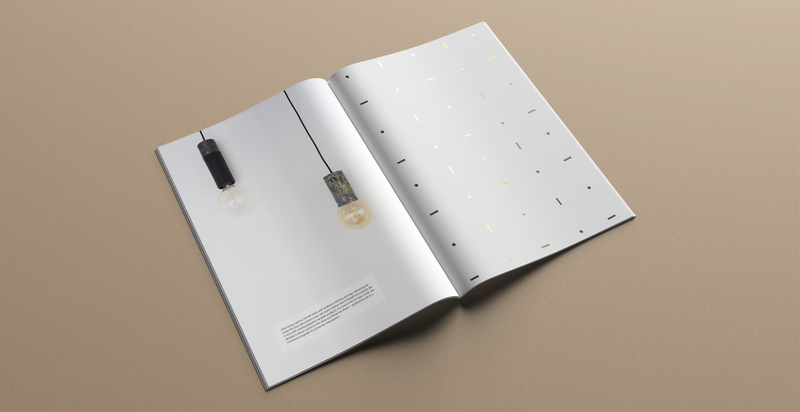 She use material such as marble, metal, leather and wood, that tend to get prettier as the time goes by. 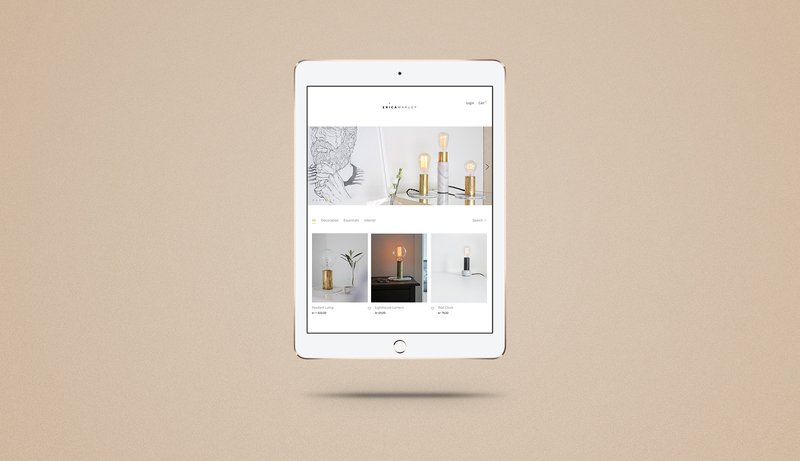 The lamps are handmade by Erica herself. 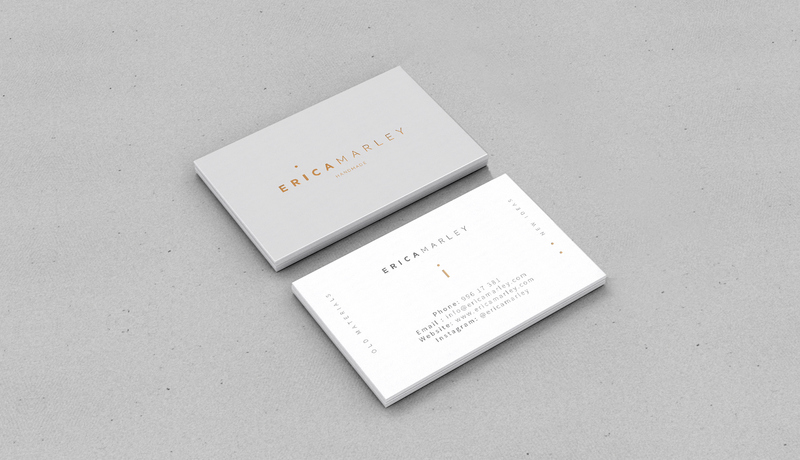 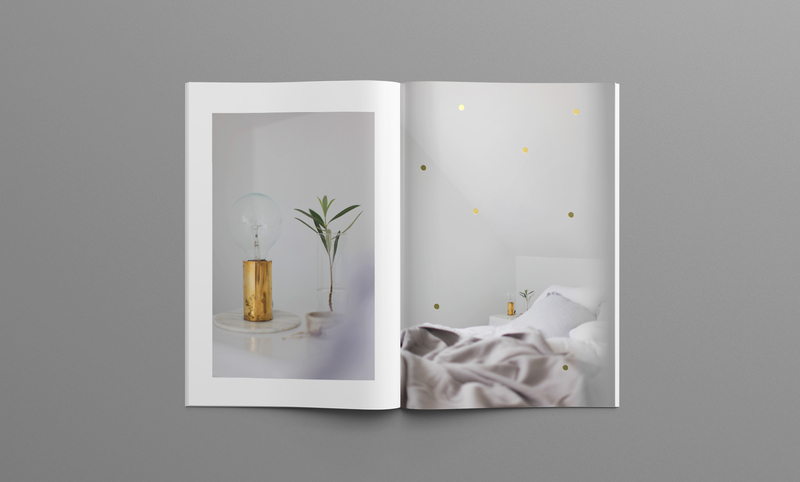 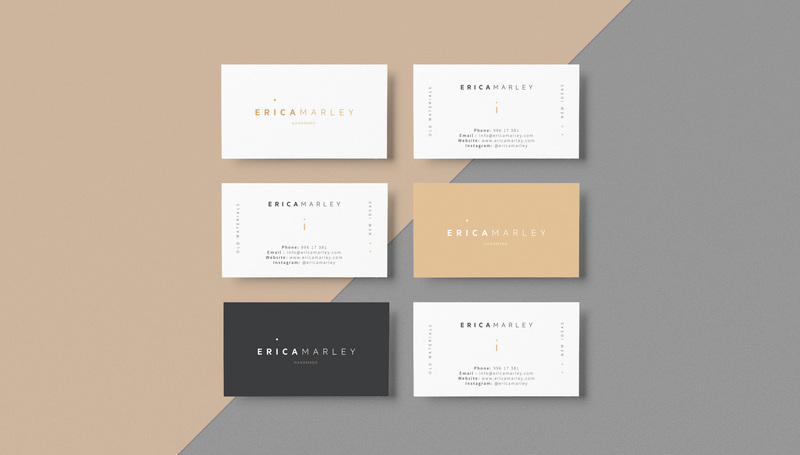 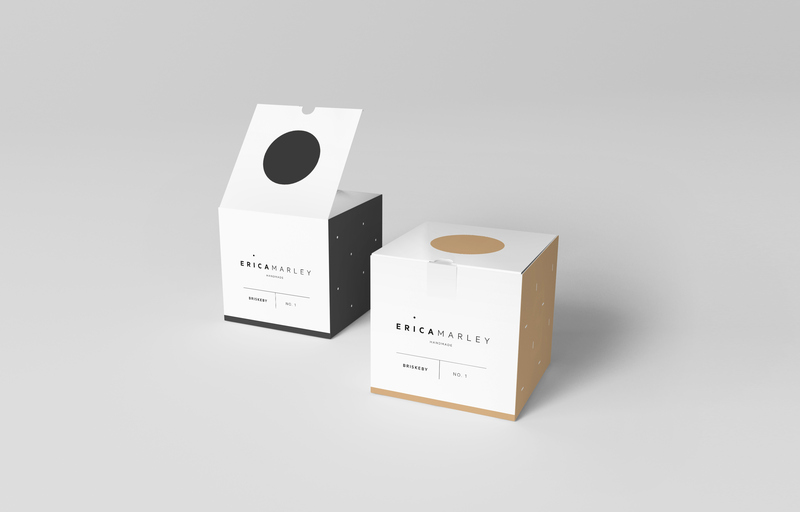 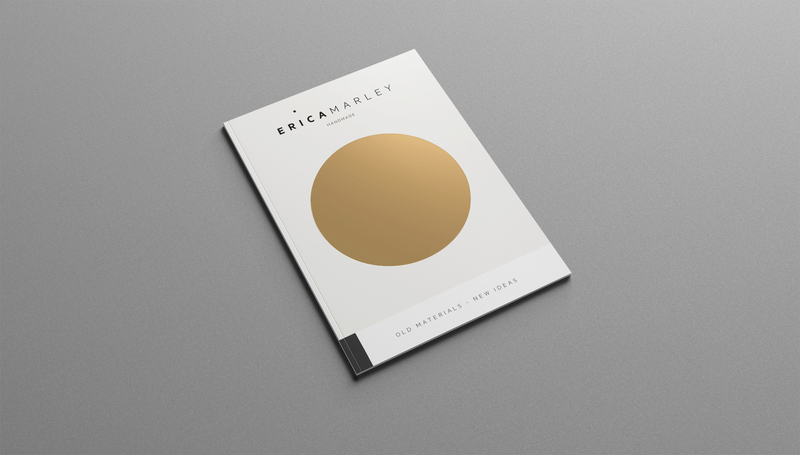 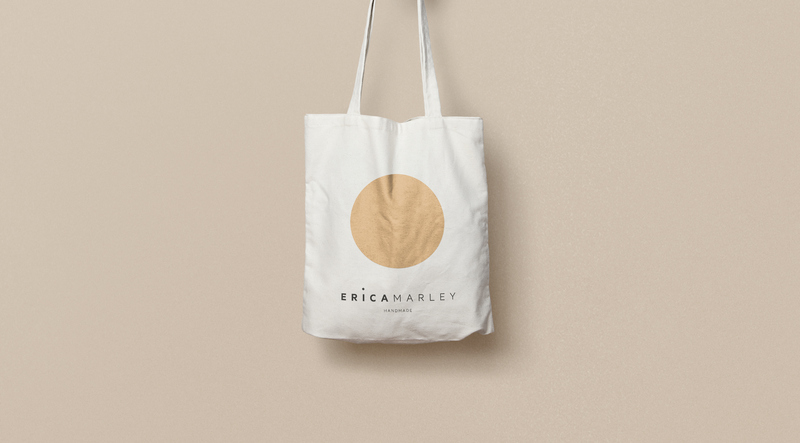 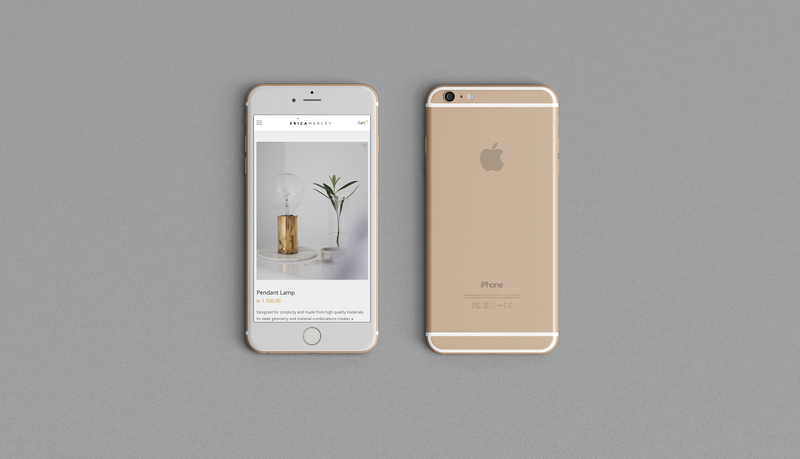 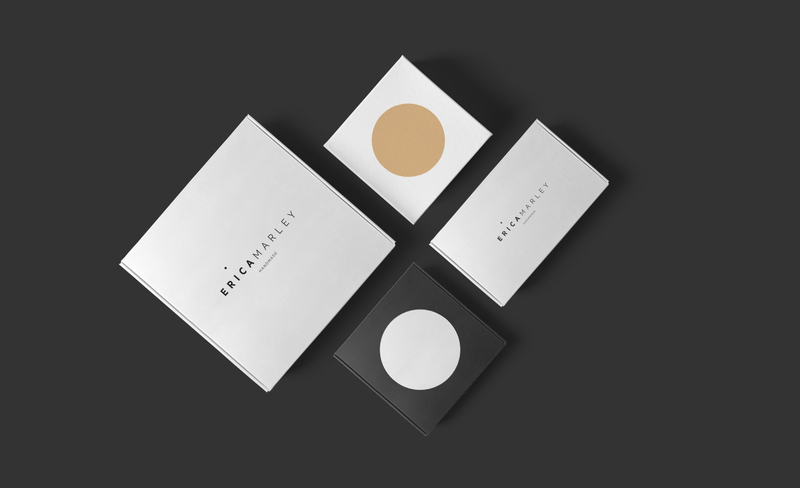 We have made a visual identity and website for Erica Marley.